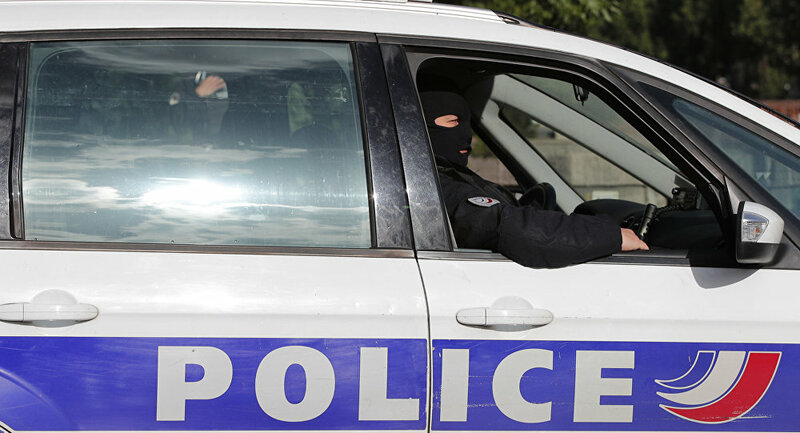 French authorities have apprehended a group of suspects, including a 19-year old Syrian national who entered the country illegally and who was allegedly plotting a terrorist attack, BFMTV reports citing its sources. The suspects were arrested last week during a police operation in the city of Le Mans, as part of an investigation into a viral video featuring a man swearing allegiance to a terrorist group known as Daesh*. A search of the young Syrian’s apartment yielded a replica of an AK assault rifle, as well as video recordings of him imitating a car bombing and calling people to attack "infidels." In 2015, Paris became the site of the deadliest act of terror in French history when gunmen and suicide bombers carried out separate attacks at several sites, almost simultaneously: outside an ongoing France-Germany football match at the Stade de France stadium in the suburb of Saint-Denis; the Bataclan concert hall and at Paris cafes, leaving a total of 130 people dead and some 368 injured. Daesh claimed responsibility for the attacks, insisting that they were carried out in retaliation for French airstrikes on terrorist targets in Syria and Iraq.